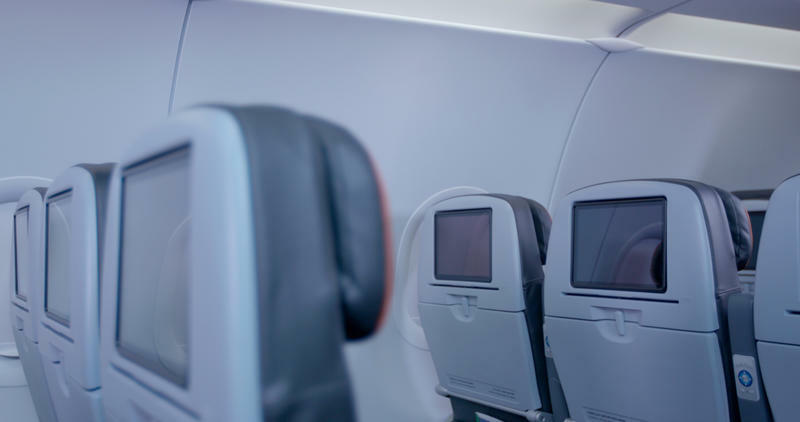 JetBlue recently announced that it’s redesigning its cabins for its Airbus A320 airplanes, with a focus on connectivity and more space for customers. That should mean you’ll get a much more robust Wi-Fi experience than what most airlines in the United States offer today, where it can seem almost impossible to do anything online as more users log on. 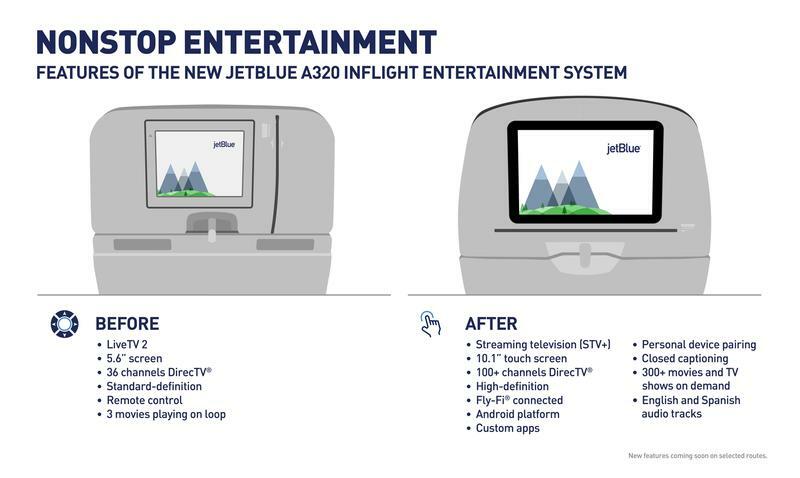 And, even better, you won’t need to worry about your device running out of power, since JetBlue will also include power at each seat. The cabin will also improve. JetBlue said it will offer “the most legroom in coach” with wide and ergonomic seats, moveable headrests and more. 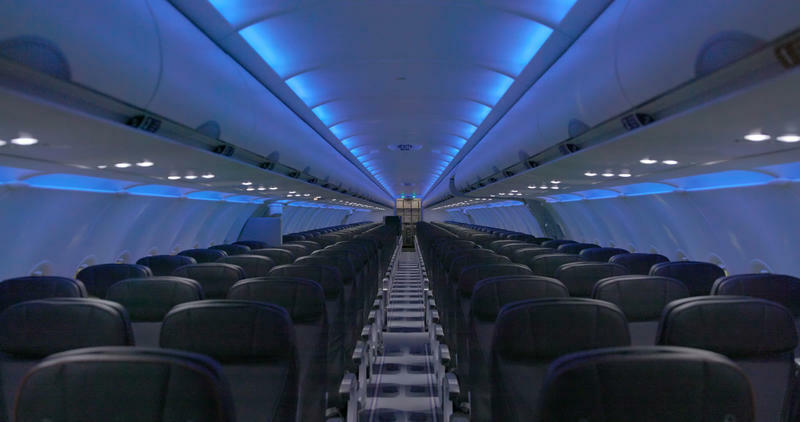 The company is also taking a card out of Virgin America’s book, and will outfit the cabins with expansive LED lightning. JetBlue said it will begin to outfit the new cabins starting next year and that it plans to complete it by 2019. Not exactly a quick endeavor, but it sounds like the wait will be well worth it.